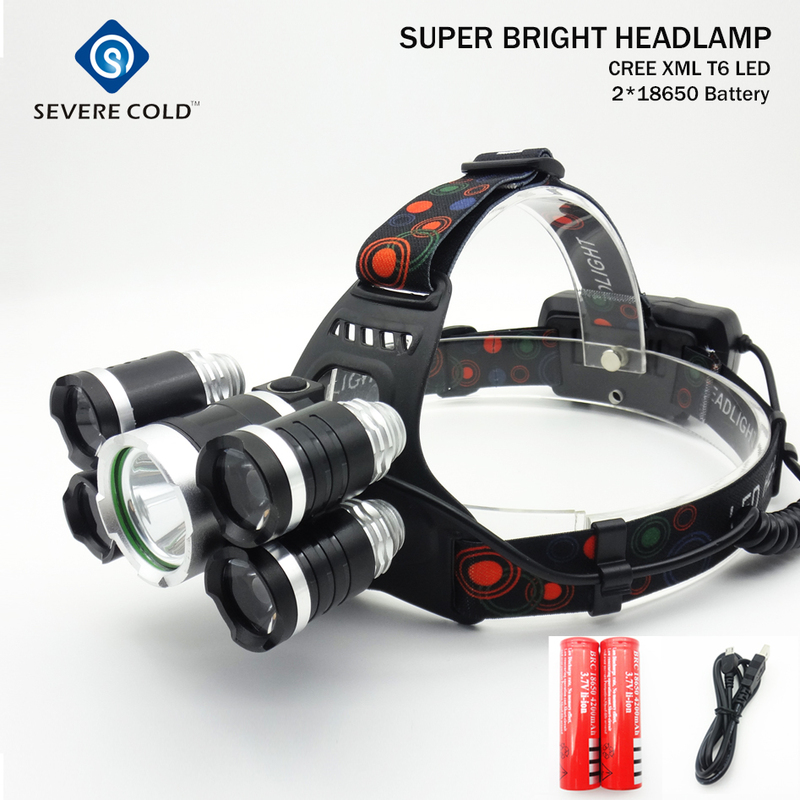 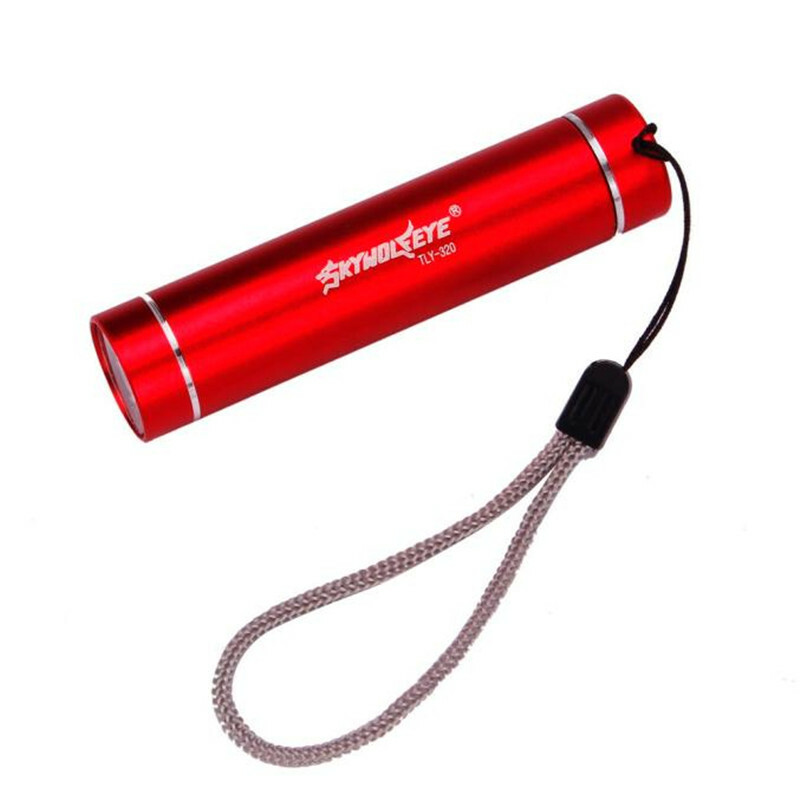 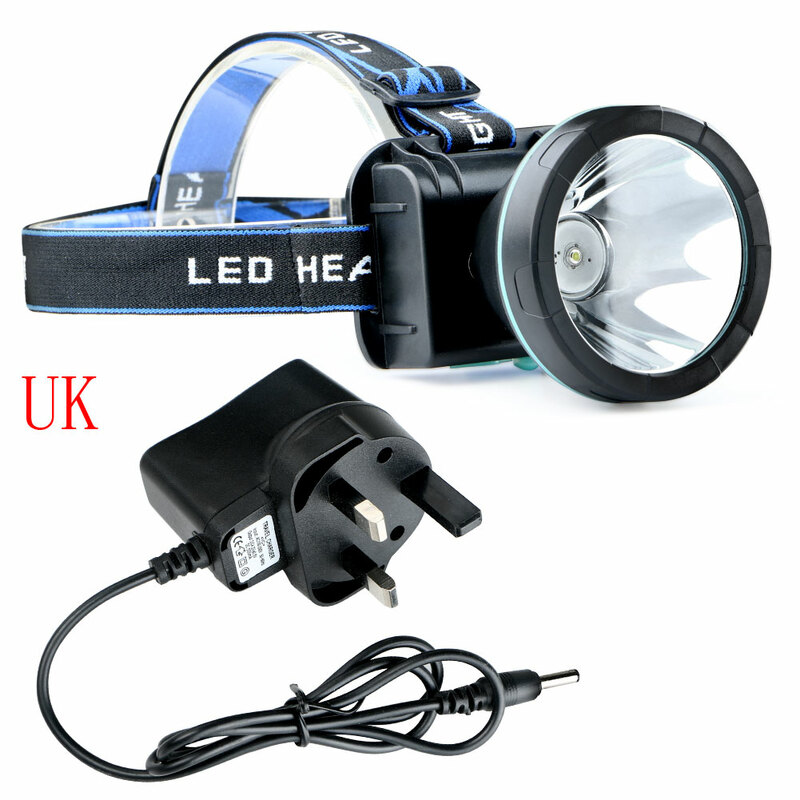 ASMETRONIC provides the webshop in the category LED gadgets currently on an LED flashlight for under 20 euros before. 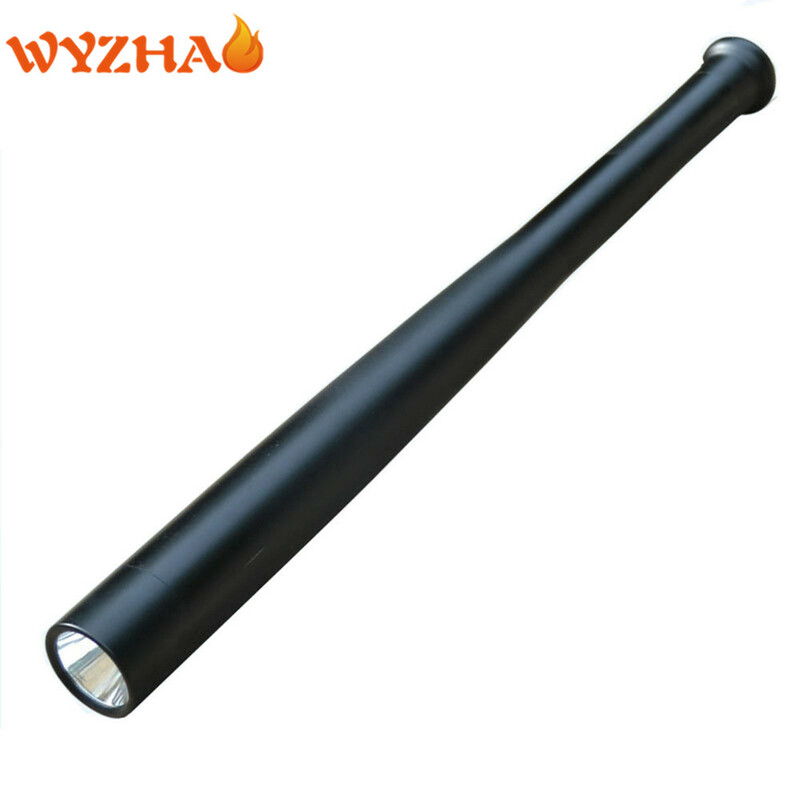 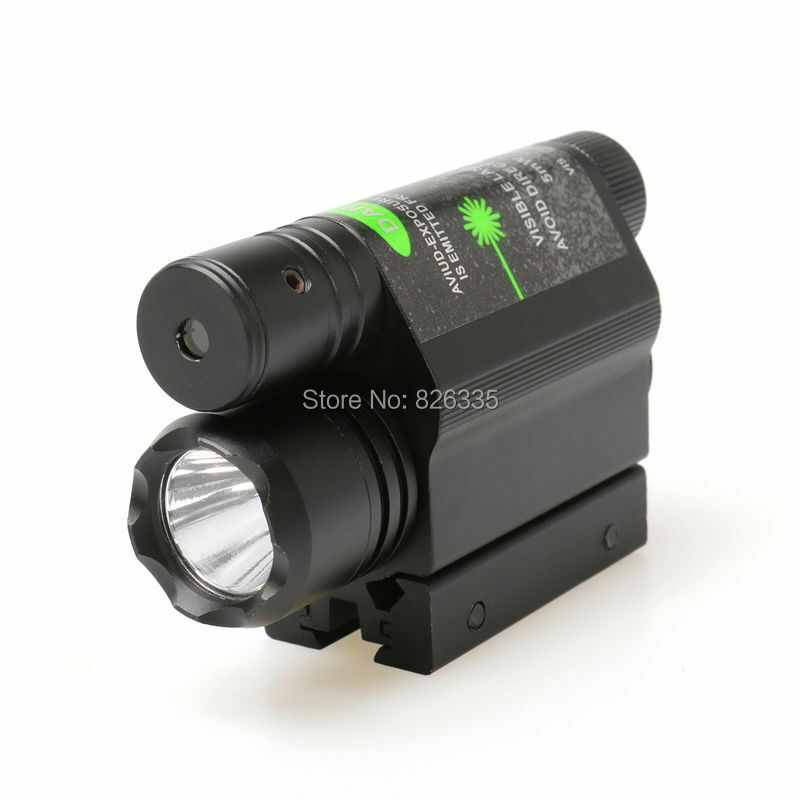 This stable torch made of anodized aluminum casting is just 115 mm long and the handle has a diameter of only 23 mm-a real “pockets” lamp, ideal for traveling, camping, on vacation, hiking, etc. 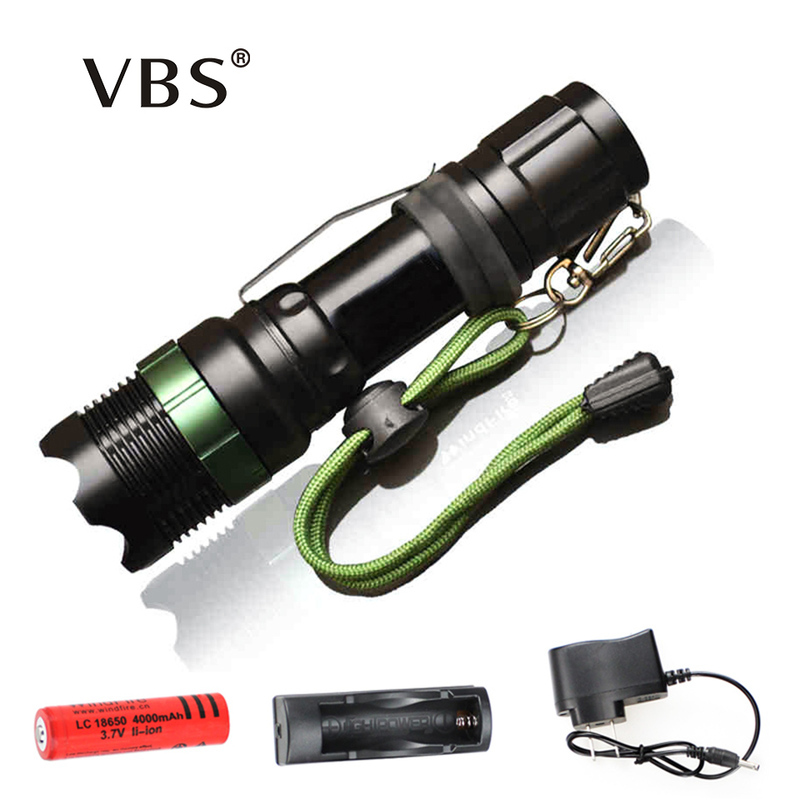 What makes this LED flashlight is the continuously variable zoom from 1- 2000x, with the light angle can be varied within wide ranges. 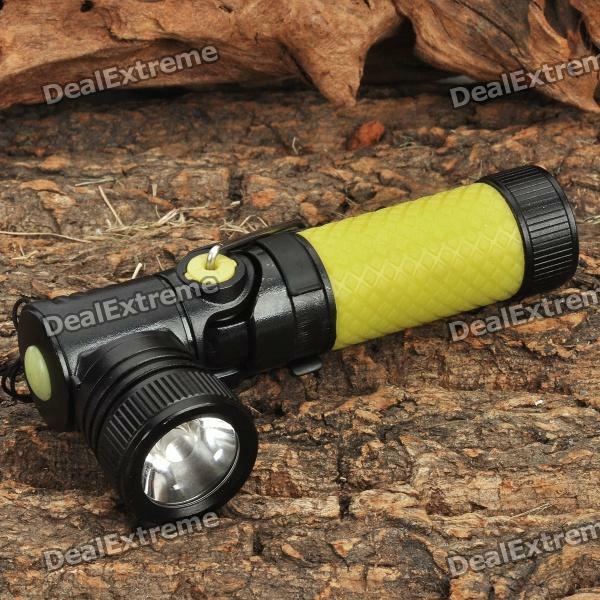 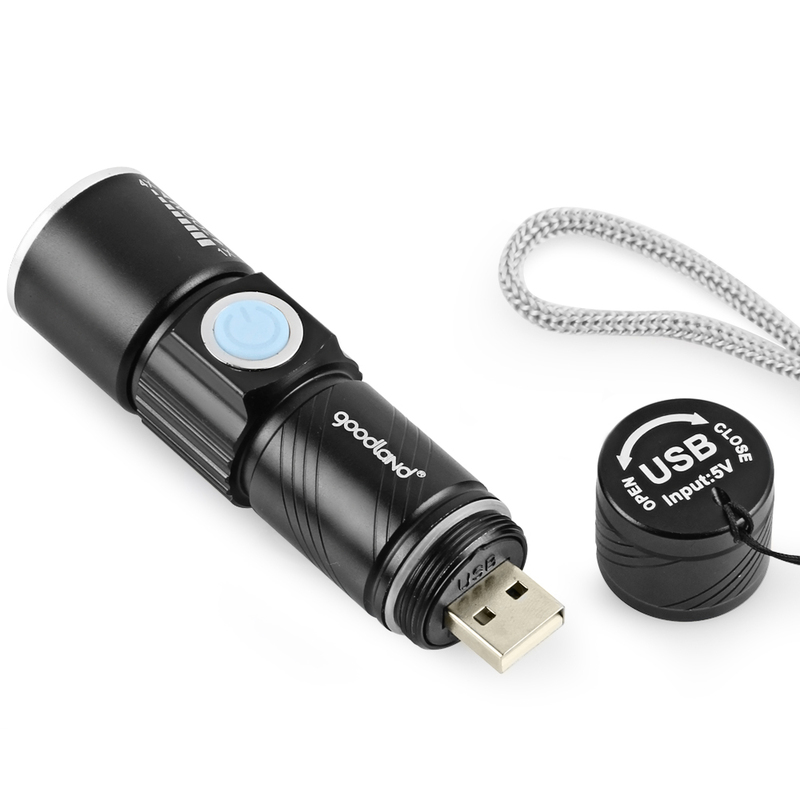 In the smallest angle this waterproof LED flashlight emits several hundred yards. 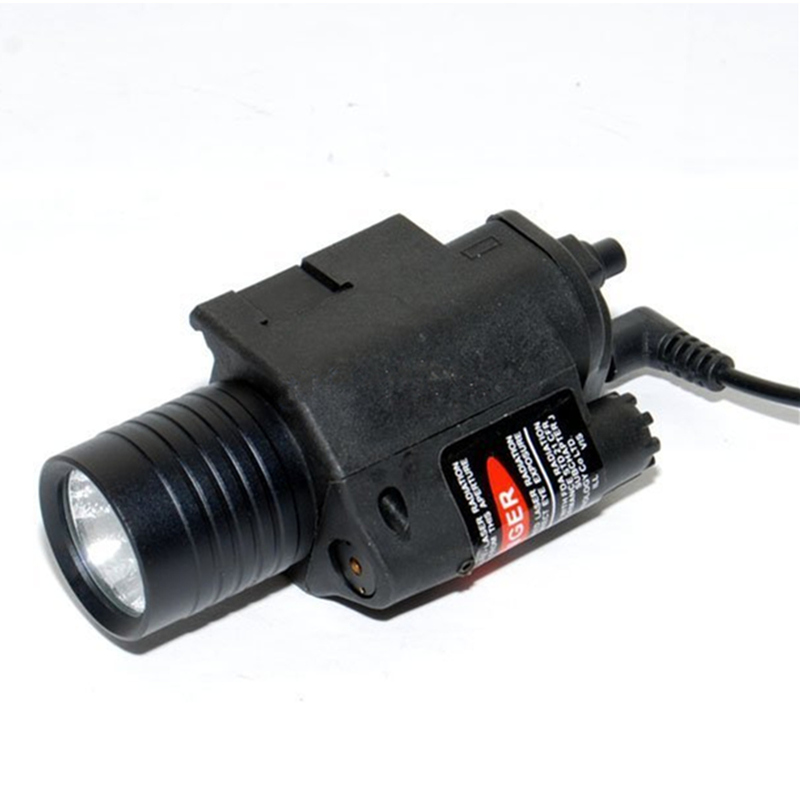 The battery compartment accepts either a battery type 18650 or 2 lithium batteries type CR123A-both are common types of the photographic and in any well-stocked Photo commercially available, of course at Garyflashlights. 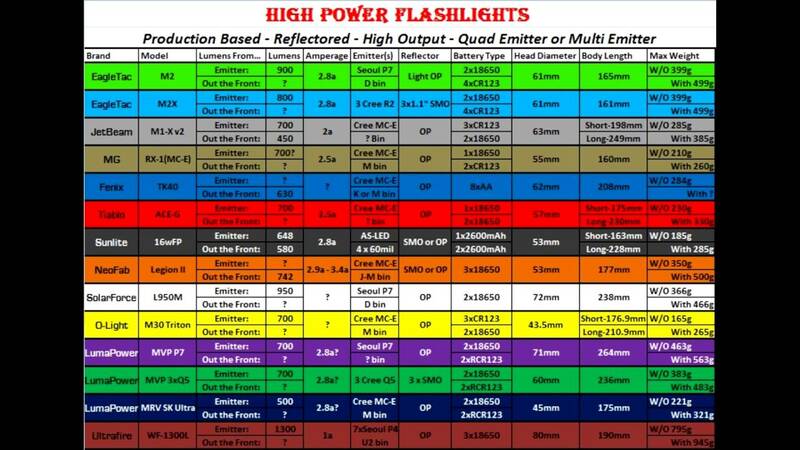 Another special feature is the switchable brightness from 100% to about 50%, and a Switchable SOS emergency flashing light. 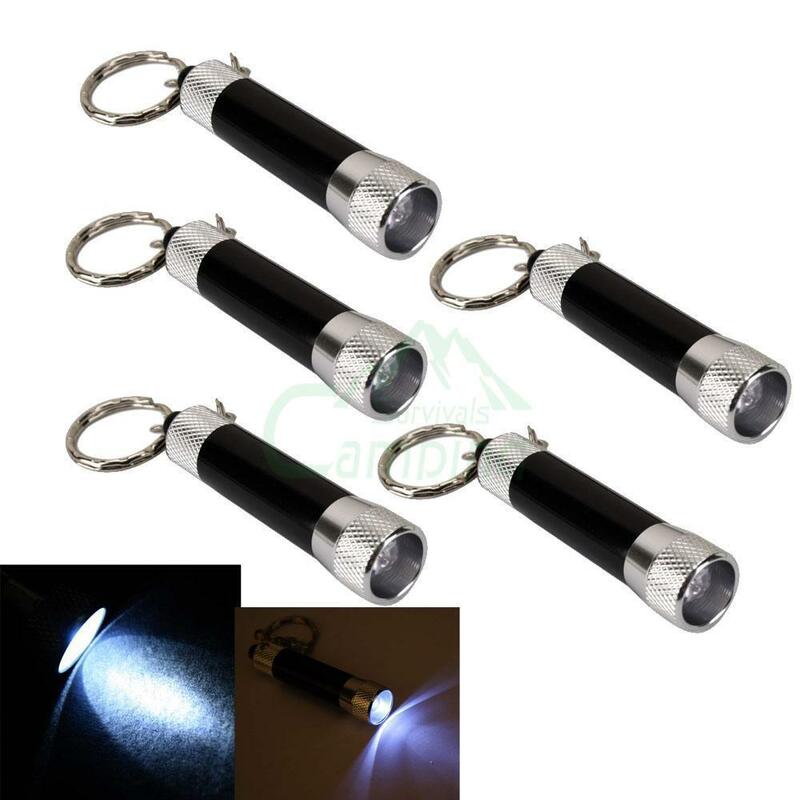 The LED flashlight comes with a nylon holster with belt loop and nylon wrist strap. 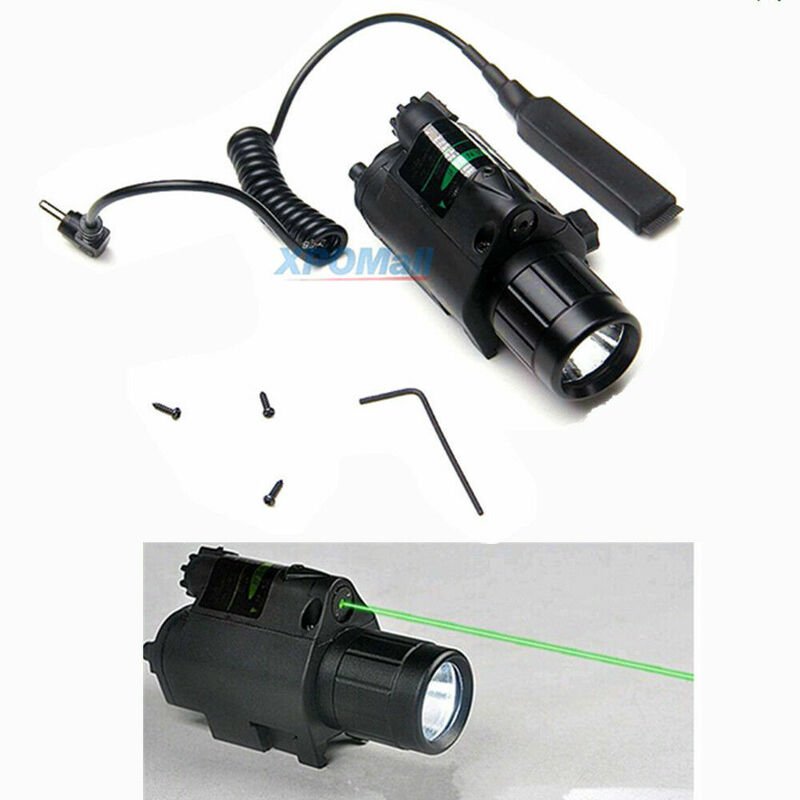 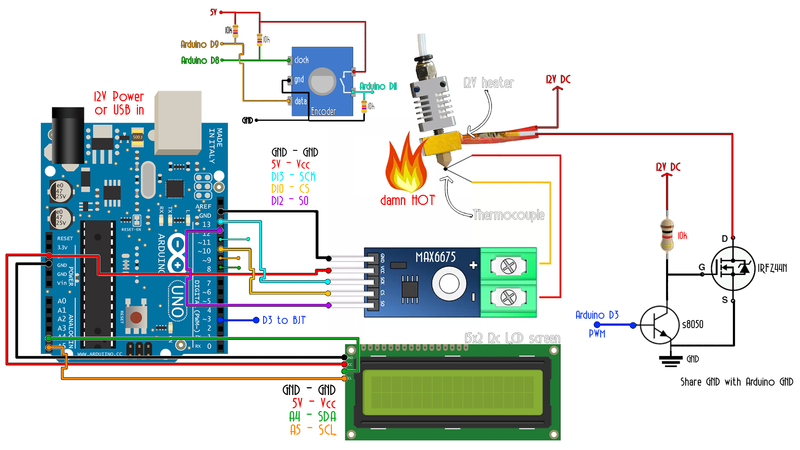 Fitting batteries must be ordered separately, they are not supplied.